Dry shampoo is an oil-absorbing powder, usually starch or talc-based, that absorbs excess dirt and grease in your hair without the use of water (you should definitely not use water with dry shampoos). Sprinkle the powder onto your scalp and massage it in for no less than one minute. You can grab a brush or a wide tooth comb and brush it down the length of your hair if you'd like, but this step isn't crucial and some beauty bloggers don't recommend it. But hey, others do. Clean, healthy hair without the adverse effects of water and sulfates within "wet shampoos". By now you probably know that washing your hair daily is bad for you. 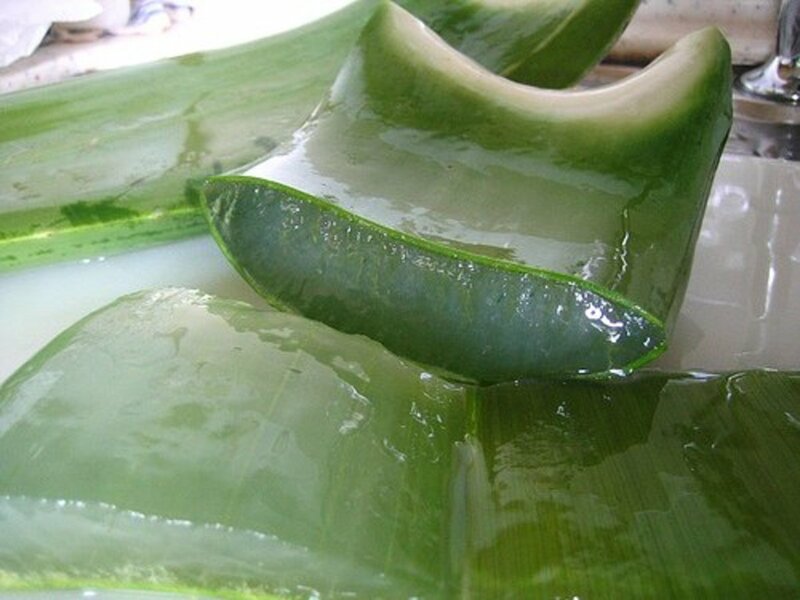 It strips away the natural oils that keep your hair healthy and well moisturized. So if you wash your hair everyday, my advice: STOP! "I have to wash my hair everyday because it gets oily and gross if I don't." Most women, and even men, say this all the time. If you're one of these people, I feel your pain. I have a roommate who practices good hair care methods, and she loathes the days when she doesn't wash her hair. But there is a solution, and it has been around since Twiggy popularized it in the 60's! 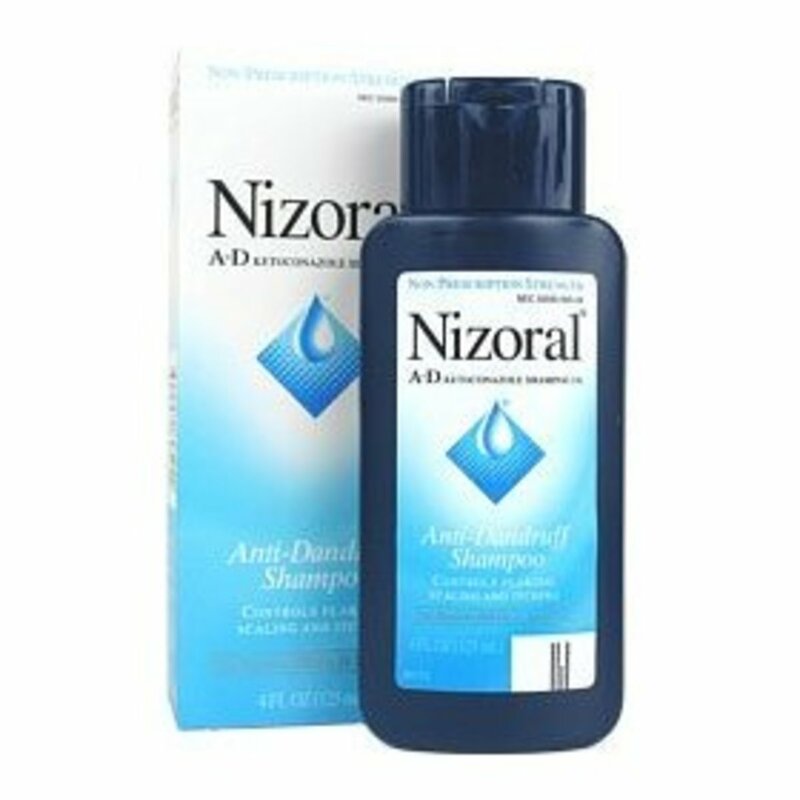 You know the main reason people use dry shampoos; to clean their hair without stripping it of it's natural oils. But take a look at five other benefits of dry shampoos that make it a staple in women's hair care routine. 1. Convenience: really, who wants to wash their hair everyday, especially when you workout often? 2. 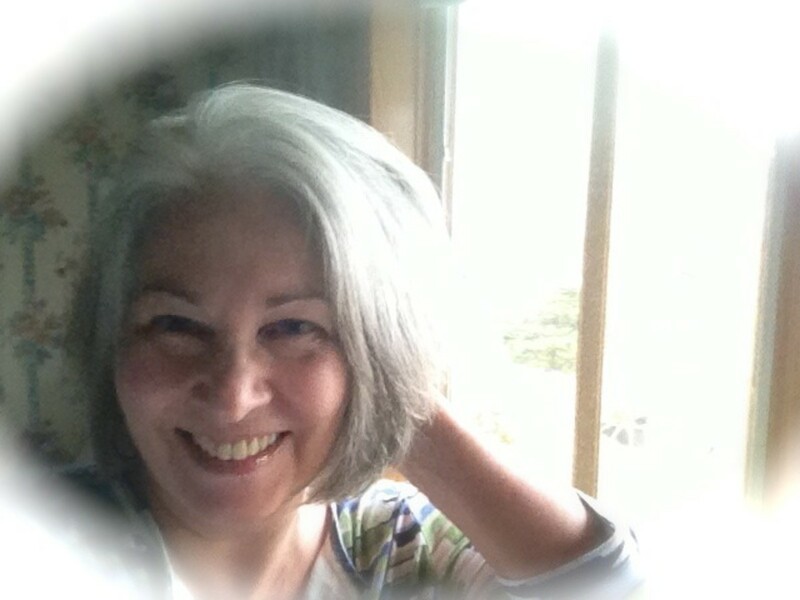 Eliminates heat: after you've washed your hair, what's the first thing you do? Blow dry, which is often followed by flat ironing. Excessive heat creates damaged, irreparable ends. 3. Moisture: Dry shampoo removes out the oils in your scalp, not your hair. 4. Volume: So many beauty bloggers keep dry shampoos on hand to create volume before styling. Perfect for women with fine hair. 5. 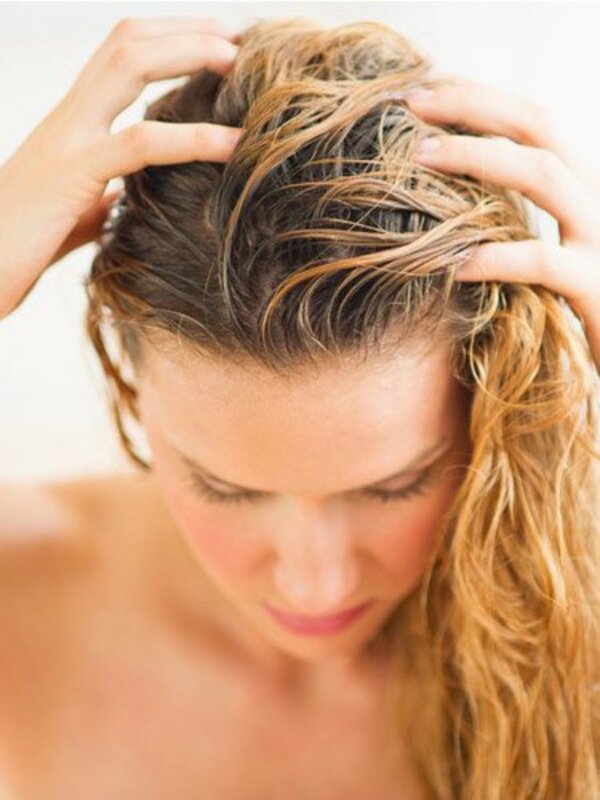 Good-bye Grease: Dry shampoos clean your hair to avoid the greasy look. I don't recommend buying the cheap brands because the baking soda often contains aluminum. But I'm also about saving cash, so luxury brands that are $30 is a no-go in my opinion. In all of my articles, I stress the importance of natural ingredients. But why is that? Natural ingredients work efficiently without harmful effects. They're also cruelty-free and good for the environment-an added bonus. 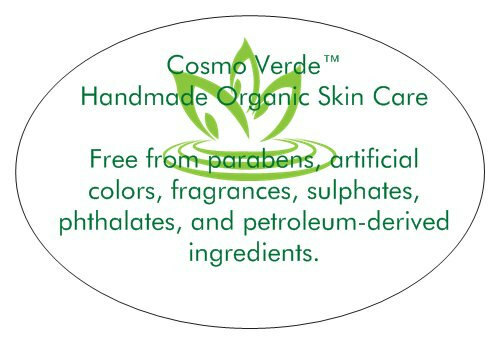 A good product with great reviews is Cosmo Verde's herbal and organic dry shampoo. It's affordable, but works as effectively as name brands--better than name brands, is what I say. 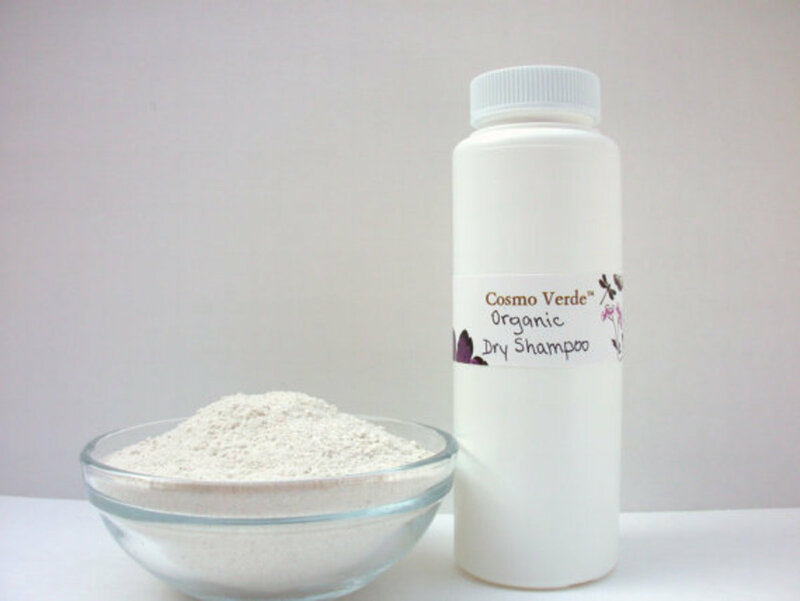 Cosmo Verde's dry shampoo includes ingredients such as organic chamomile powder, lavender flower powder and brown rice powder, to name a few. Do a little research and see just how these ingredients benefit your hair. The results will amaze you. We've looked at the pros. Now let's talk about the cons. Foremost, dry shampooing isn't a complete replacement for hair washing. It does the job of removing dirt and oil, but not as efficiently as "wet shampooing". It gives you that much needed break, but make no mistake: you still need to wash your hair. Over time, the dirt and oil will accumulate and make your hair look dirty and unhealthy. If you suffer from dry skin, such as dandruff, avoid dry shampoos. It will only aggravate your problem. Another con of dry shampoo can be easily prevented, which I briefly mentioned with the organic shampoo earlier. Not all shampoos are created equal. 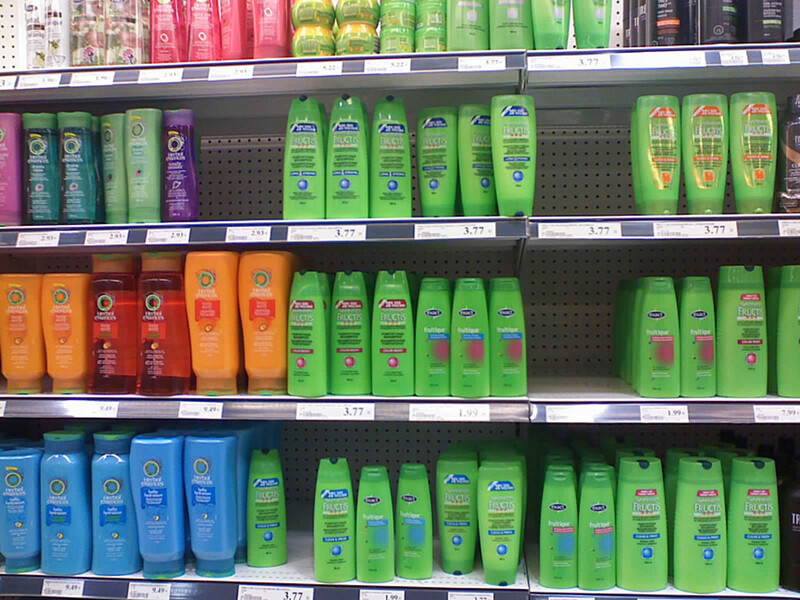 The cheap brands that women buy often contain aluminum, which is bad for your hair. The toxicity data is overwhelming, and while some may say harmful effects are avoidable, I'm a wary customer. 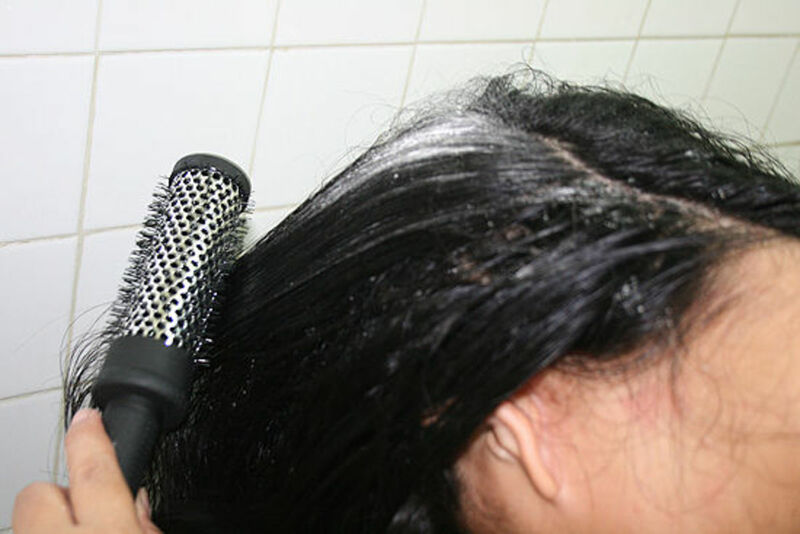 Other dry shampoos stick to your scalp, leaving powder and flakes. From experience, I've found that these flakes appear at the most inopportune times. Do You Use Dry Shampoo in your Hair Care Routine? But what if that's not the dry shampoo you're looking for? Do your homework, and find the best dry shampoo for you and your hair. You will find one. 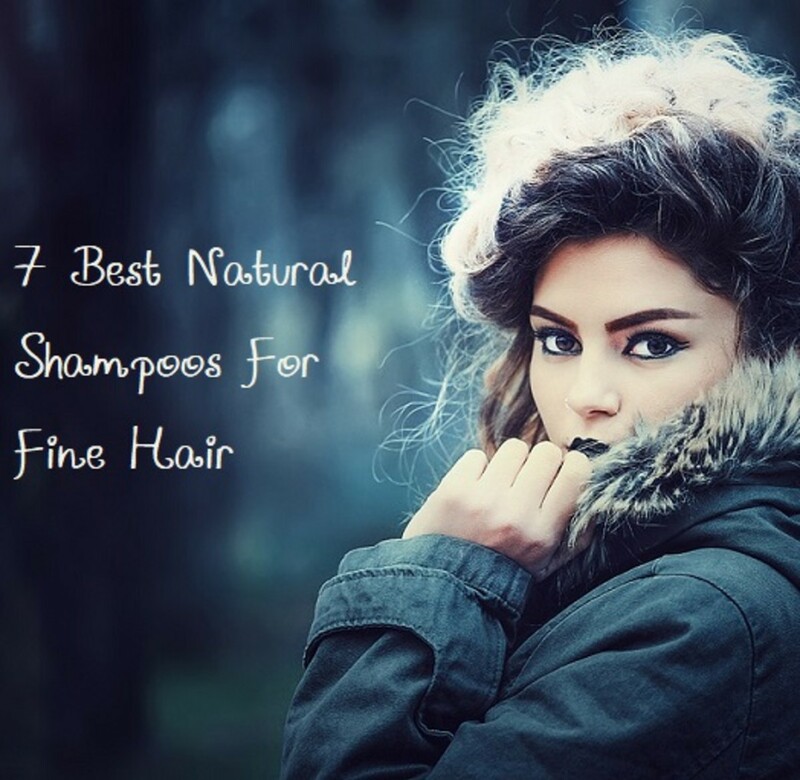 Dry shampoos are making a comeback and are increasingly becoming a staple in hair care routines. I only use dry shampoo when I straighten my hair because I don't want it curl. Is there a difference between liquid dry shampoo and powder dry shampoo? I agree. It's terrible for your hair. But sweat, oil and grime does build up, which is why dry shampoos come in handy. There were mentions that it wouldn't work for curly texture, but since that rumor has been squashed, I'm completely on this dry shampoo bandwagon.